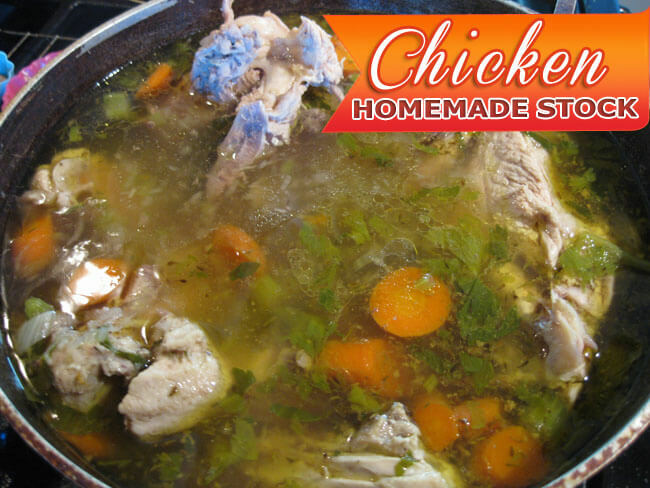 With this recipe we can get a delicious, very nutritious homemade chicken stock. This is a method used in most restaurants that is why I am bringing this chicken stock recipe today. You can cook a batch of it and freeze it in plastic bags, and have it ready for your soups or sauces. You can also pour the chicken stock in your ice trays and use each little square of chicken stock when needed. 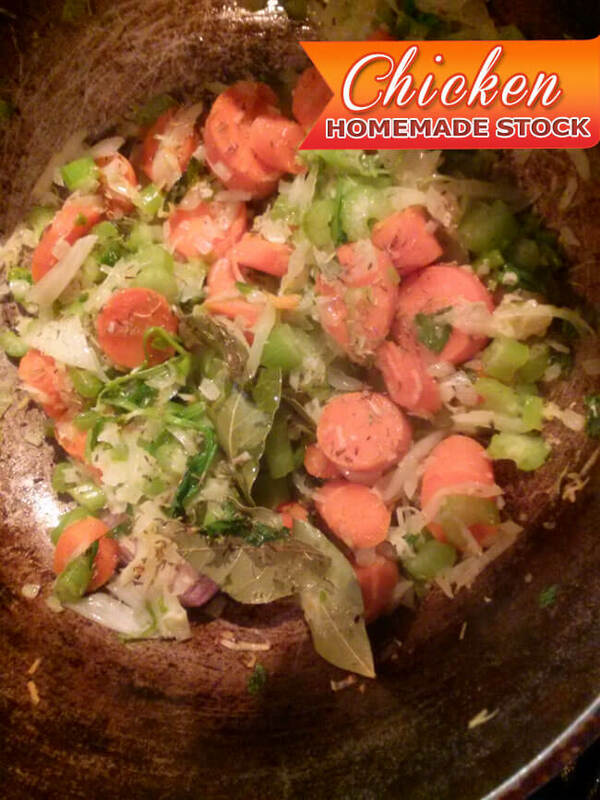 COOK these vegetables, stirring frequently until they are soft and, about 8 -10 minutes. ADD the water, thyme and bay leaves and bring to a boil. SKIM the white foam from the top of the stock. PACK in individual plastic bags or ice trays and don’t forget to add the date to them. You can freeze for up to 2 months. 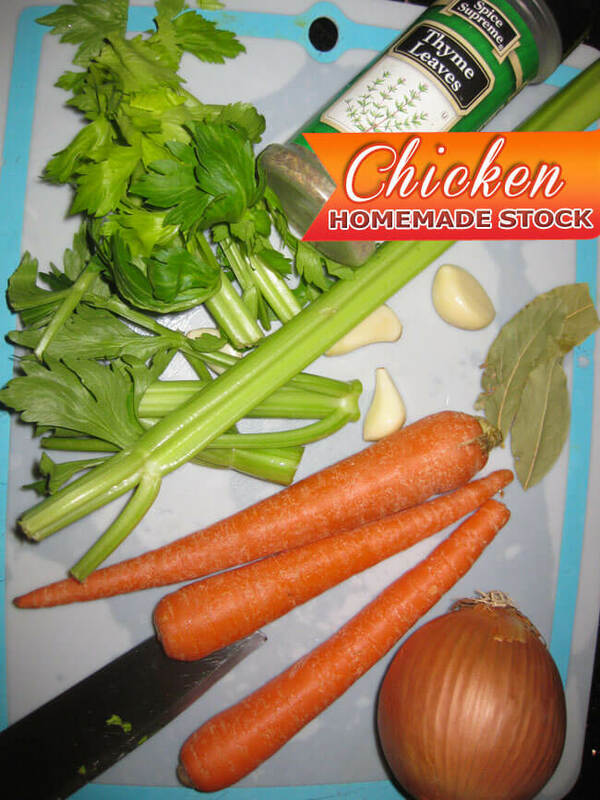 What about you… Do you have any recipe of Chicken Stock? 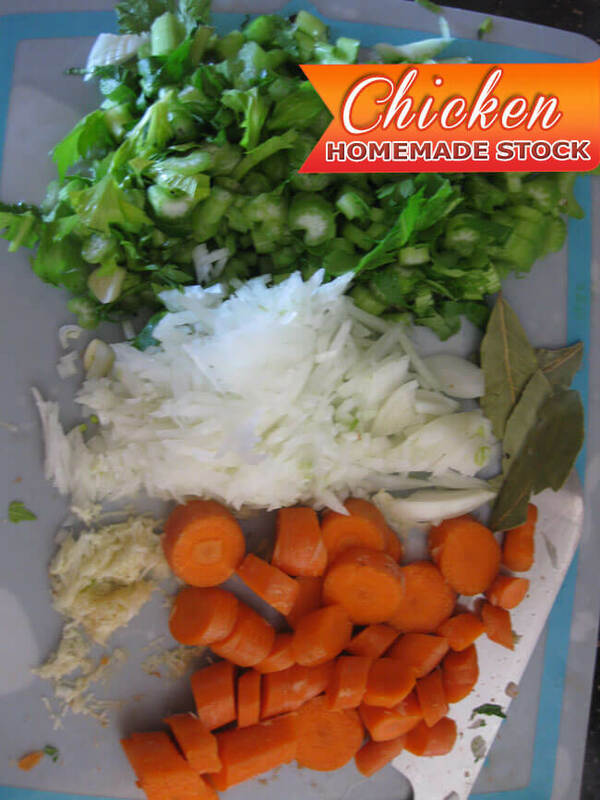 Do you have any tips or tricks on how to prepare Chicken Stock that you would like to share? How do you resolve your daily cooking? 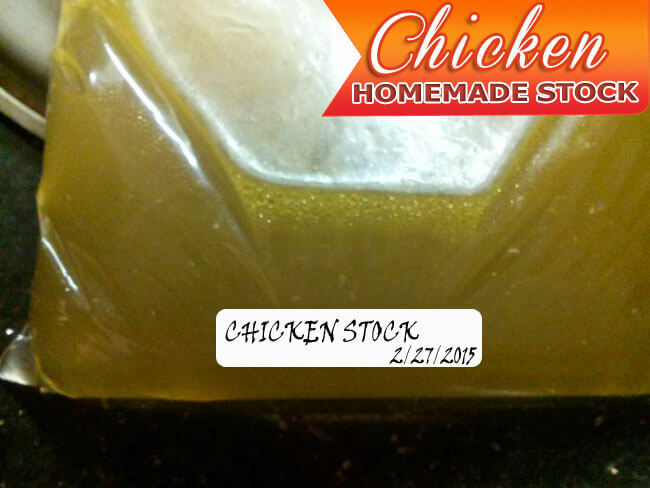 Just like with this easy and delicious and simple Chicken Stock! 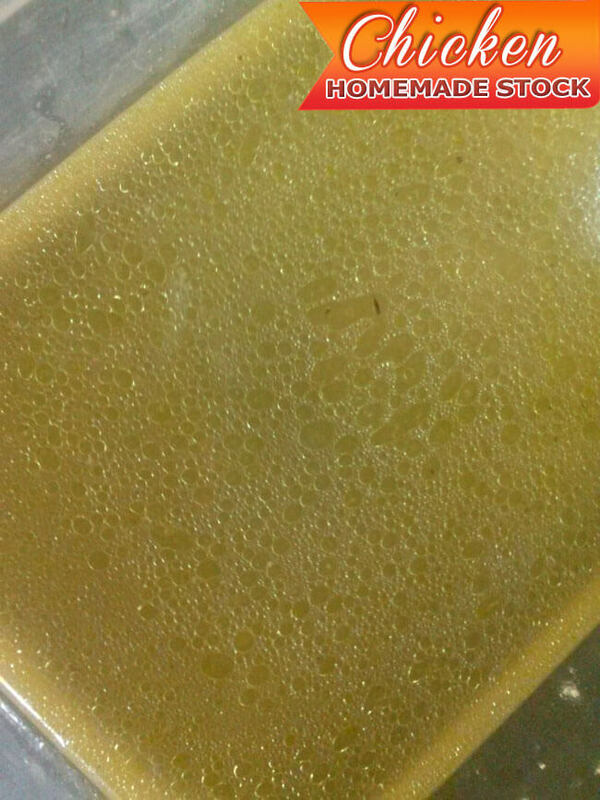 Recipe: ► Homemade Chicken Stock from Carcass With this recipe we can get a delicious, very nutritious homemade chicken stock. This is a method used in most restaurants that is why I am bringing this chicken stock recipe today. You can cook a batch of it and freeze it in plastic bags, and have it ready for your soups or sauces. You can also pour the chicken stock in your ice trays and use each little square of chicken stock when needed.